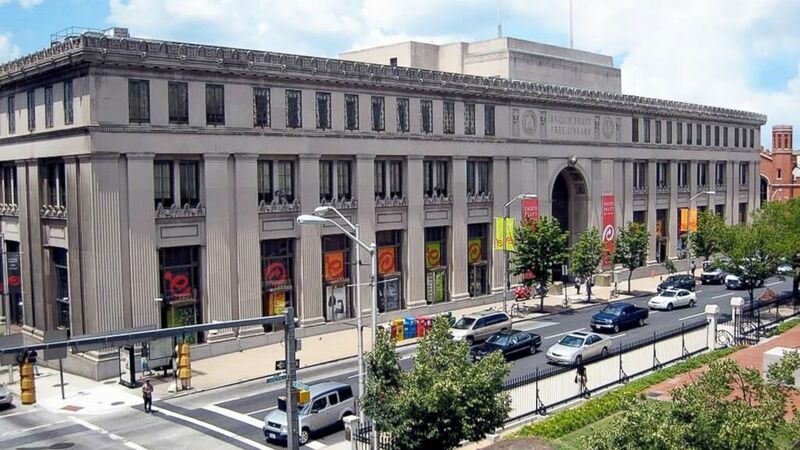 Picked as a finalist in Reader's Digest "Nicest Places in America" search for the top places in America exemplifying trust, civility, dignity and respect, the Enoch Pratt Free Library has become much more than a place for people to go check out books. One man made it his mission to serve the homeless after being homeless himself. One homeless shelter is fighting to keep homeless young adults housed. 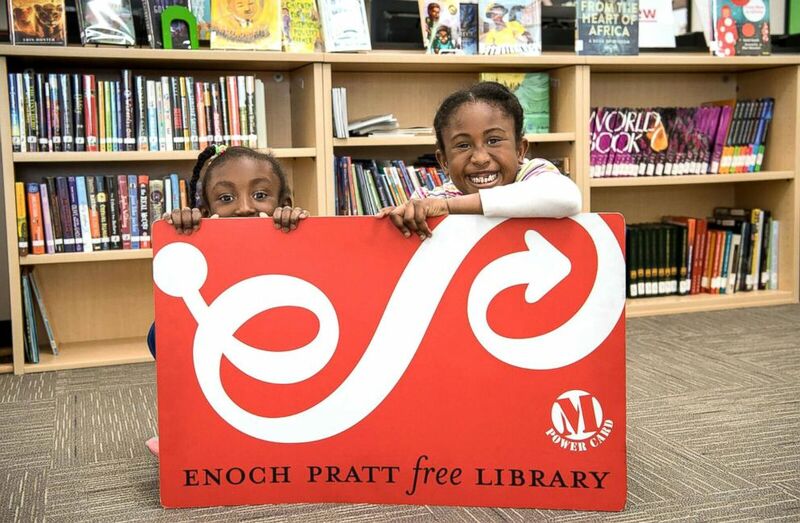 (Courtesy Enoch Pratt Free Library) The Enoch Pratt Free Library in Baltimore has become a haven in the community and was picked as a finalist for Reader's Digest's "Nicest Places in America." 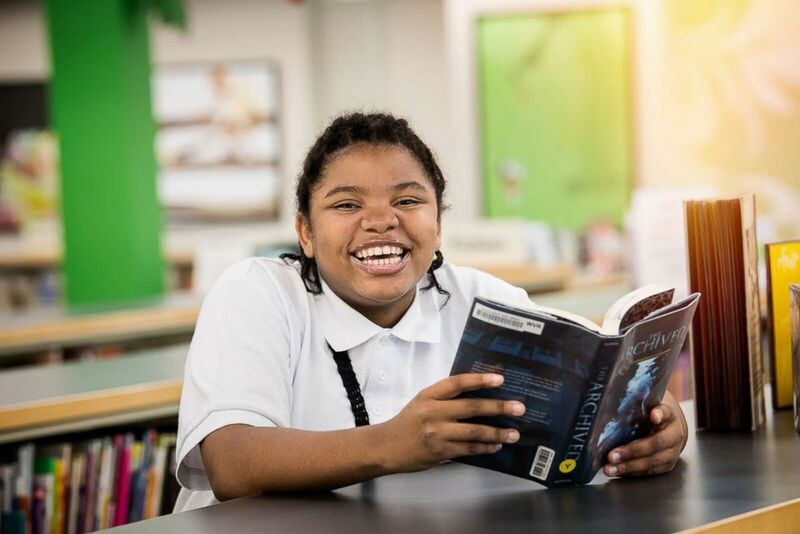 The library system has 22 locations throughout Baltimore's diverse neighborhoods and provides a huge range of family classes, activities and even free access to social workers and lawyers for those in need. 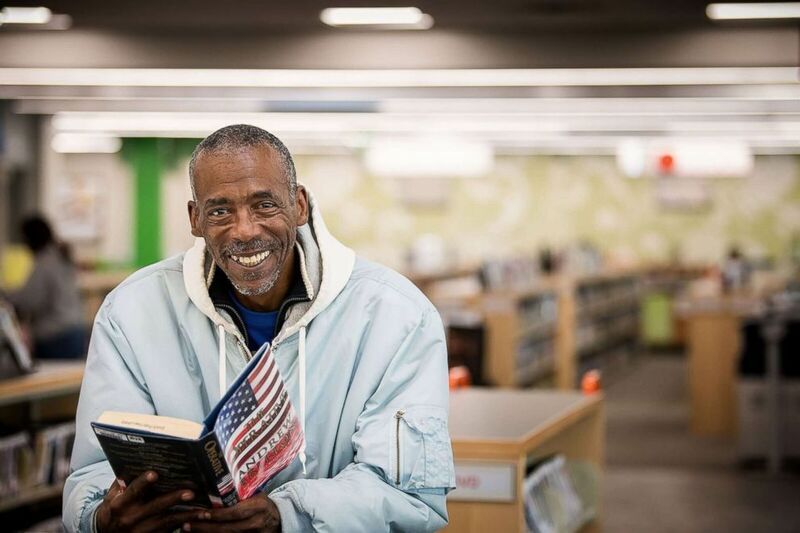 "Good Morning America" visited the flagship Central Library, where its "nicest places" vibe was immediately palpable, and everyone who entered was greeted with a big smile. "Do you still have a librarian that tells people to shush?" ABC News' T.J. Holmes asked Heidi Daniels, president and CEO of the Enoch Pratt Free Library. "I don't know that I've ever shushed anyone," Daniel said, smiling. "I would say that we're a little less on the shush side -- and more on the 'come on in' side." It was the beloved "Story Time" when "GMA" paid a visit. "It's important to have libraries as anchors." "We've been coming to story time since she was 6 months old, so the library is our place," Stephanie Weiner, a mom of three children who were all attending the event told "GMA." When asked about Baltimore's reputation as a rough, dangerous place with a high crime rate, Daniel told "GMA" that she looks at the libraries as "anchors" within the community. "When you have neighborhoods that are challenged," she said, "it's important to have libraries as anchors." One community member, Kendra Owens, call the library her second home, saying she comes every day. Just last year the library launched a "Social Worker in the Library" program, teaming up with the University of Maryland's Baltimore School of Social work to connect people facing tough times with life-changing support at local branches. Owens met her social worker, Kimberly Street, at her local library. "I don't know what gets nicer than a place that just wants to help people." "She's like my second mother," Owens said. Going above and beyond to serve the community, the library has a mobile job center, or a bus that drives out to neighborhoods and areas that average about 50 percent unemployment. Inside the bus are computers and a mobile librarian, so even if folks can't make it to the library, resources will come to them. Over the past 18 months, the career center on wheels has helped write nearly a thousand cover letters and resumes, serving more than 17,000 people in the community. Albert Brown is one of those people who has been touched by the mobile job center. At 57 years old, he said he has never had a resume, until now. Brown described the feeling as "It was amazing, it was amazing, it was amazing." "We need this kind of thing out here to help grown folks and to help young people," Brown added. 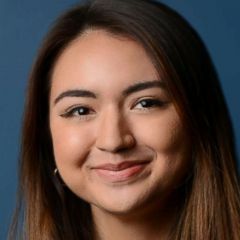 Meghan McCorkell, a staffer at the Enoch Pratt Free Library who nominated it to Reader's Digest told "GMA" that despite it's rough reputation, "Baltimore is filled with really wonderful people, and they're trying to make their lives better." "For me," she added, "I don't know what gets nicer than a place that just wants to help people. And a place that makes a difference in all the places it serves." 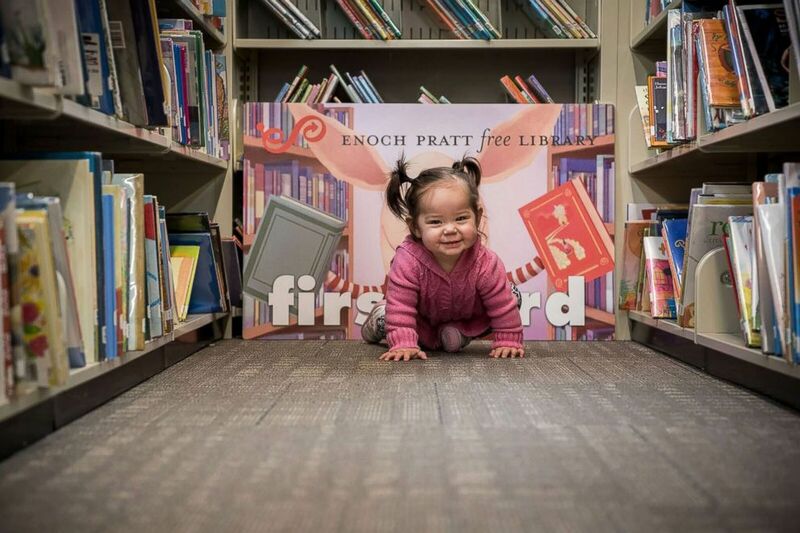 (Courtesy Enoch Pratt Free Library ) The Enoch Pratt Free Library in Baltimore has become a haven in the community and was picked as a finalist for Reader's Digest's "Nicest Places in America."